2. 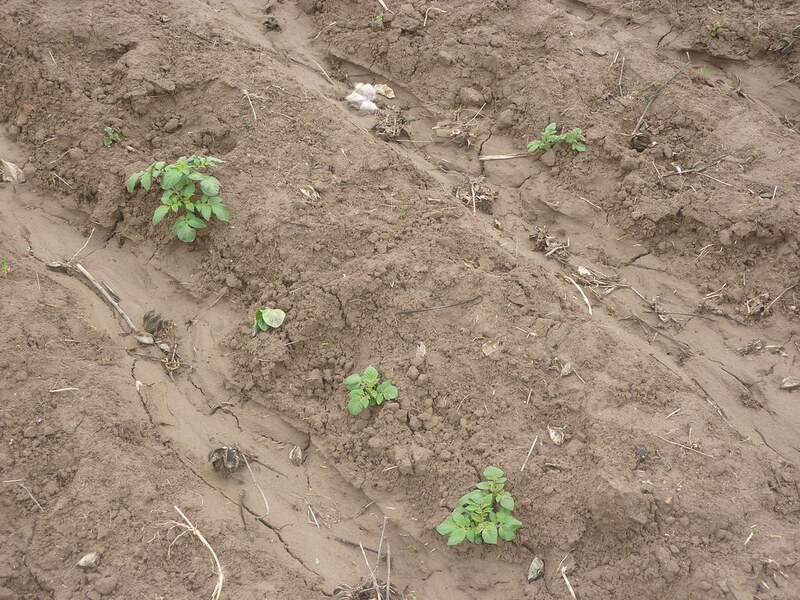 Component: Increasing efficiency of potato production through the introduction and dissemination of a) drought-tolerant and day-neutral clones of potato suitable to local conditions, b) new, cost-effective farming technologies, and 3) improved production management practices for smallholders. 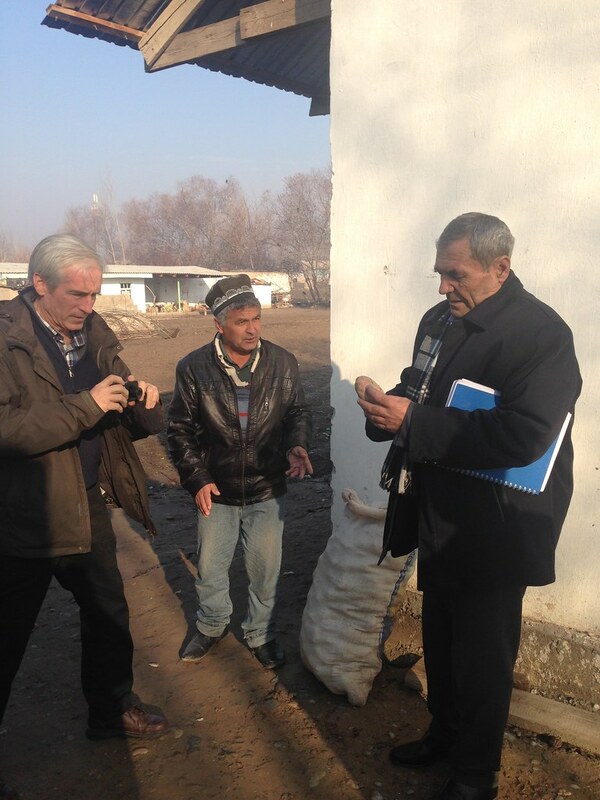 Result: CIP potato variety 720189 was registered in Tajikistan as ‘Surkhob’. 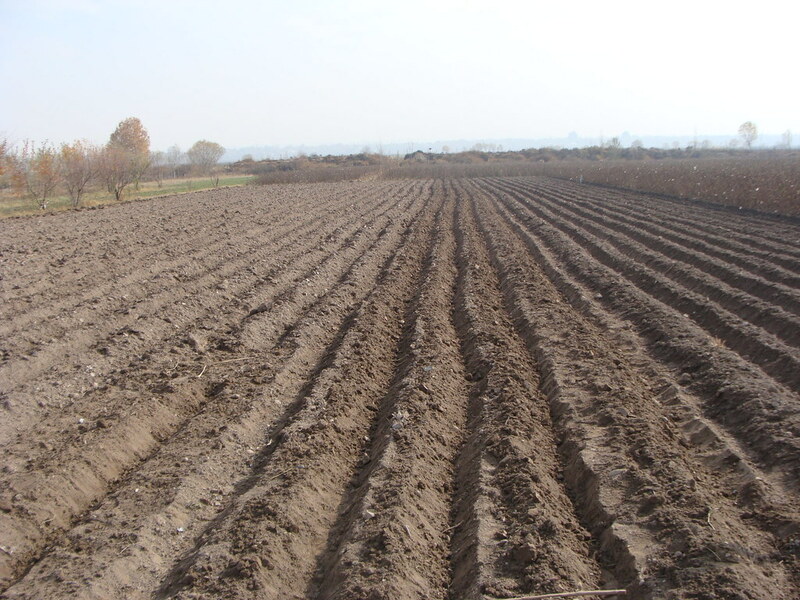 Four demo plots (315 m2 each) of early potato production under plastic film of four CIP advanced varieties (720090, 396311.1, 394034.7, and 397077.16) have been established in the villages of Vakhsh, Bokhtar, and Yavon of Khatlon Province. 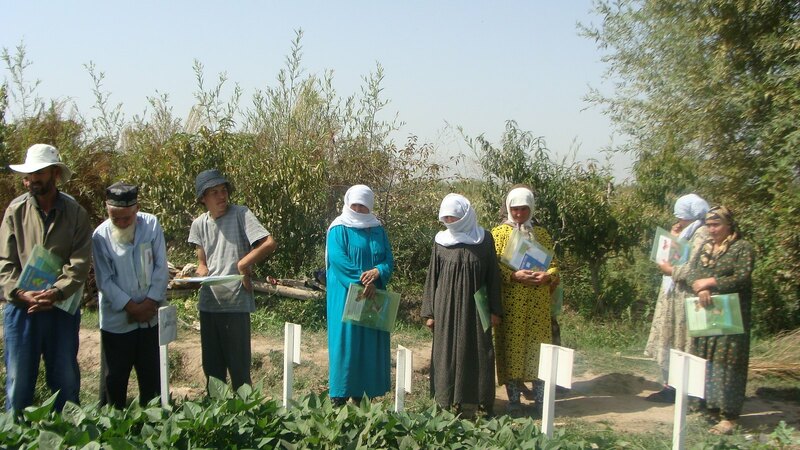 The demo plot of commercial potato production in Khatlon was established on 2,400 m2 in the village (area) of Chapaev, Jamoat Rudaki, Vakhsh District, Khatlon Province. The advantages of innovations will be commercialized through scaling up of introduced varieties and technologies that bring high profits to the farmer beneficiaries. Two storage facilities (cool rooms equipped with the CoolBot) for treating potato seed to artificially break dormancy have been installed at the farms of Mr. Ahmad Zoirov and Mr. Ubaidullo Nazriev. Both farmers are able to provide seed potato for second growing season since 2018 and are becoming the classic seed potato producers in the province. 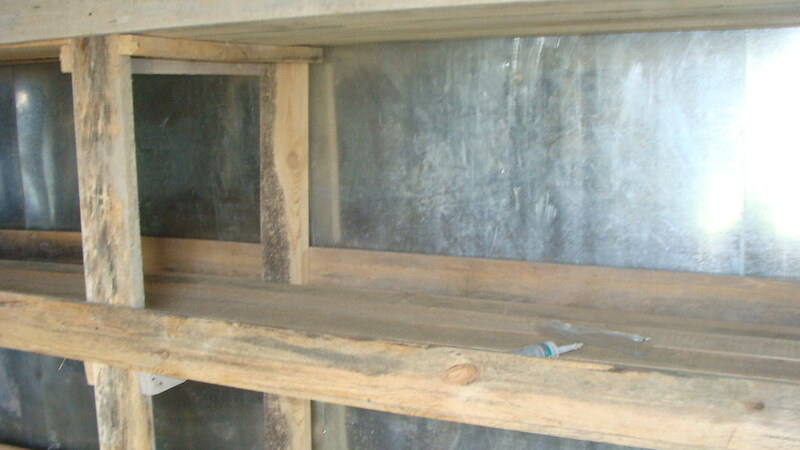 This method will be very actively disseminated among the farmers, as there is a great lack of seed potato in the second growing season (it is unavailable in July).